Yes, New out! For us all to enjoy! I know it's not five act but it's still my favourite. Last edited by millionrainbows; Nov-24-2012 at 18:35. Last edited by Il_Penseroso; Nov-25-2012 at 07:18. Last edited by Dongiovanni; Nov-26-2012 at 09:59. Now, which do you prefer the Italian or French version? 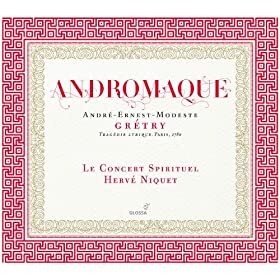 I personally like this particular version with the uncut, original 1867 French libretto which, despite having been well-sung, received horrible Amazon.com reviews mainly from the anti-Regieoper crowd for its staging. Last edited by tyroneslothrop; Nov-26-2012 at 14:32. This is a case of "caveat emptor." The performance is wonderful -- the first two acts of it, anyway. I'd really like to watch the third act, which is evidently contained on a second disk that was not included in the recording I purchased. It wasn't simply a matter of the second disk having been inadvertently left out; the box has no holder for a second disk. 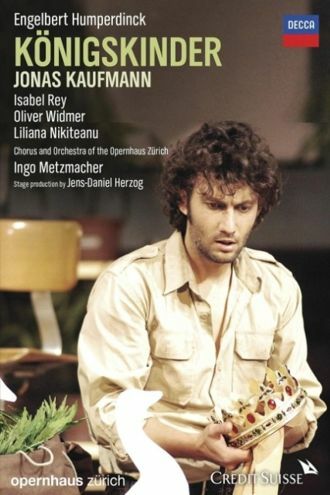 And, despite the fact that the disk I do have is labeled "DVD 1," and that the recording purchased by mamascarlatti did, indeed, come with two disks, Decca's own web site indicates that the entire opera is contained on a single DVD. If one wishes to contact them, one must do so via snail mail; their email isn't working, and hasn't been working for a couple of weeks. So, if you're thinking about purchasing this video, you may want to verify with the seller beforehand that the set includes two disks. Oh Mary that's awful. Surely you're entitled to a refund so you could then get a replacement? I've heard & watched both & although it might be sacrilege I think I prefer the Italian. 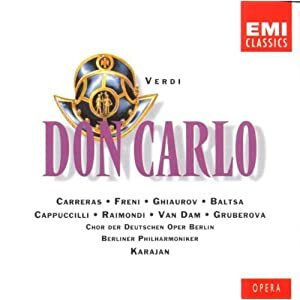 I do remember watching the Don Carlos from Amsterdam released on DVD many years back with Villazon and i thought that was terrific. However, i always remember a stunning VHS (think it is on DVD too now) French version with a young Roberto Alagna and was wowed big time. At this point, I think both French and Italian are almost canonical (although with so many editions, even from the man himself, perhaps canonical is a poor choice of terminology). Last edited by tyroneslothrop; Nov-27-2012 at 10:44. Yes, I probably need to go the "snail mail" route and see what sort of response I receive. 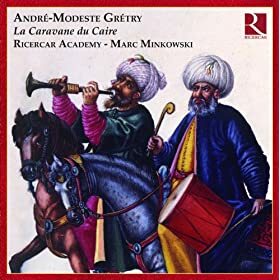 Given the (erroneous) information on Decca's web site, I suspect that what happened to me isn't an isolated case -- which is why I wanted to caution anyone else who may be thinking of buying this recording.